Sunset Guiding & Outfitting specializes in providing a relaxing western excursion and superb hospitality in the spectacular Alberta Rockies at our “Panther River Retreat”. Rushing waters, high mountain meadows and exquisite panoramas are the perfect setting for horseback riding, photography, fishing, wildlife photography, winter activities or just simply relaxing. Sunset Guiding & Outfitting is a family-run business owned by Greg Campkin and supported by all five of his children. Sunset Guiding & Outfitting Inc. is a fully accredited member in good standing of the Alberta Outfitters Association. They operate in Central Alberta, north of Calgary, south of Edmonton and west to the Rocky Mountains. This is where grain fields and rolling country is dotted with oil and gas wells. Every town has a museum; every person on main street has a story to tell. Trappers, ranchers, roughnecks, you’ll find people who have done it all. Sunset Guiding and Outfitting trips all begin from our Panther River Retreat, Alberta’s “Great Rocky Mountain Escape”. We are a 40 minute drive from the Town of Sundre in west-central Alberta, west on the Coal Camp Road. 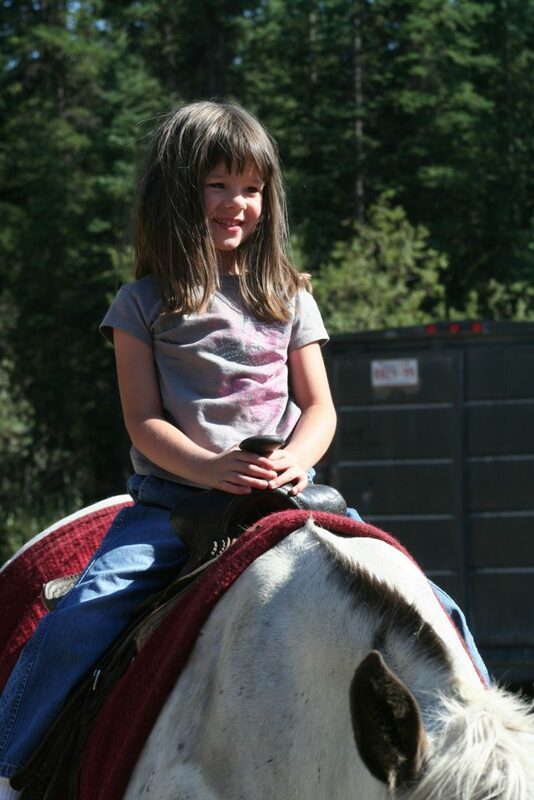 Relax and enjoy an exhilarating horseback adventure in the spectacular Alberta Rocky Mountains. Ride through the panoramic scenery of the high mountain meadows and crystal clear waters. Each guest, whether 8 or 80, will be mounted on gentle, well broke horses, suitable for all ages and ability. All rides will be guided by friendly, knowledgeable guides. The Panther Valley is a wilderness paradise with beautiful still running water. Depart throughout the day from Sunset’s Panther River Retreat and ride the winding scenic trails through open grassy meadows along the rushing waters of the Panther River and high timbered ridges in the deep foothills, to the calm, serene beauty mountain lakes. An abundance of wildlife and mountain flowers provide excellent photography opportunities. Please call about departure times and ride duration. Sunset Guiding and Outfitting is open May – September. All excursions, summer or winter, are guided and depart at your convenience. Panther River Retreat features many holiday activities. Choose from day activities, holidays, photography, winter activities, or other options. If you wish to travel in your RV, we have graveled pads with full services and access to spring water. The Sunset Guiding and Outfitting retreat at the Panther River is a great opportunity for photographing the wild horses that roam freely in the surrounding area. Beautiful wild flowers are abundant including Alberta’s provincial flower, the wild rose. We also provide an outdoor adventure for you to ride or hike near the Retreat to photograph the many species of wildlife, including Bighorn sheep, moose, deer and elk. The spectacular scenery offered by Alberta’s Rocky Mountains are a photographer’s dream! © Copyright - Sunset Guiding & Outfitting Inc.